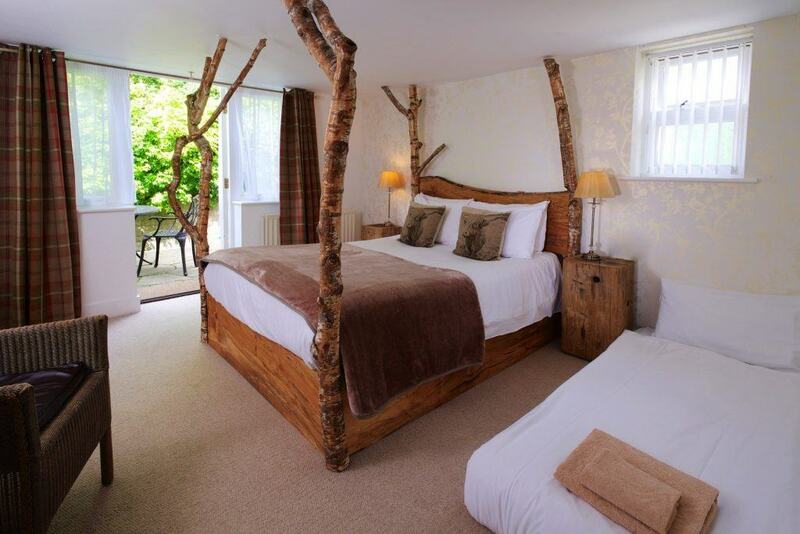 What to do this Easter in the New Forest For Families? 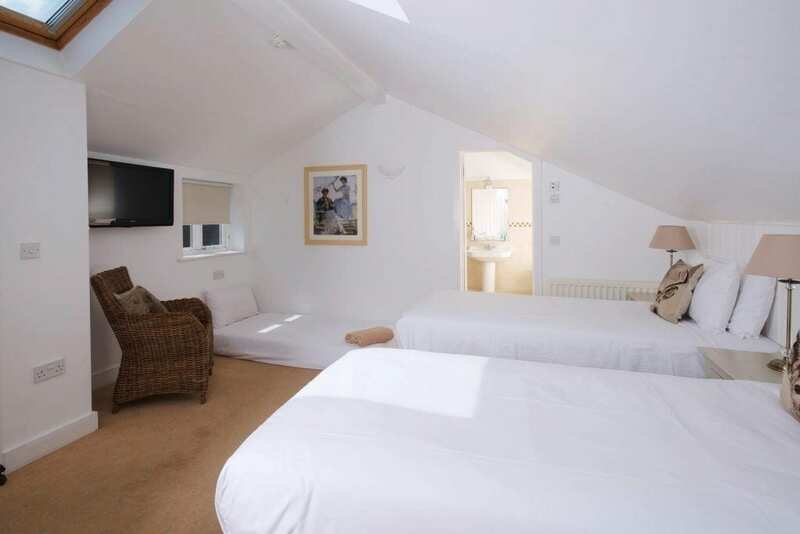 Let the children run wild in the New Forest. Why not dam a stream, climb a fallen tree or just run in 94,000 acres of forest and open moorland unchanged for 1000 years? The forest is a magical place for families to explore in the spring time when the New Forest Ponies, and naughty donkeys are busy eating the spring grass and waiting for the new foals to arrive. 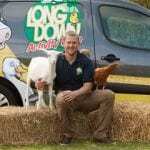 Visit Long Down Dairy Farm and try their Easter Egg hunts every day over the Easter period. What better way to spend a day than holding chicks, stroking rabbits and watching the silly goats!! There is also an amazing play barn and, if you are lucky, the hens will lay an egg for you. 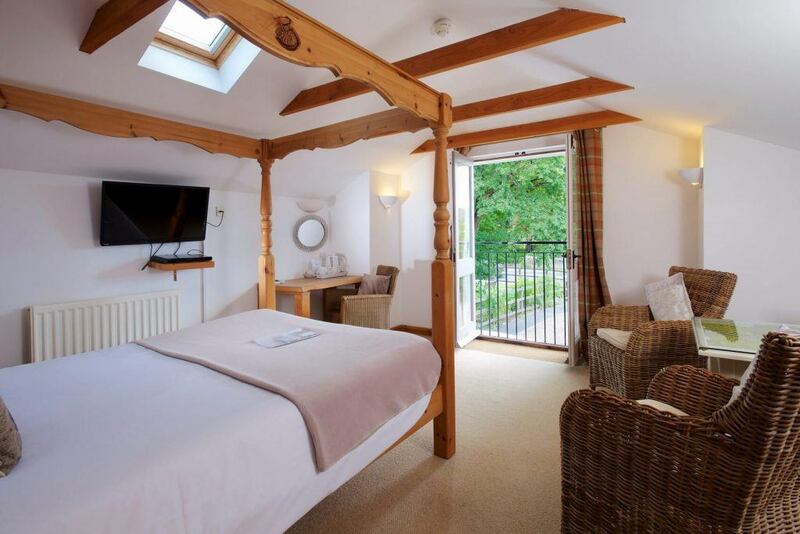 The perfect place for families to go this Easter. 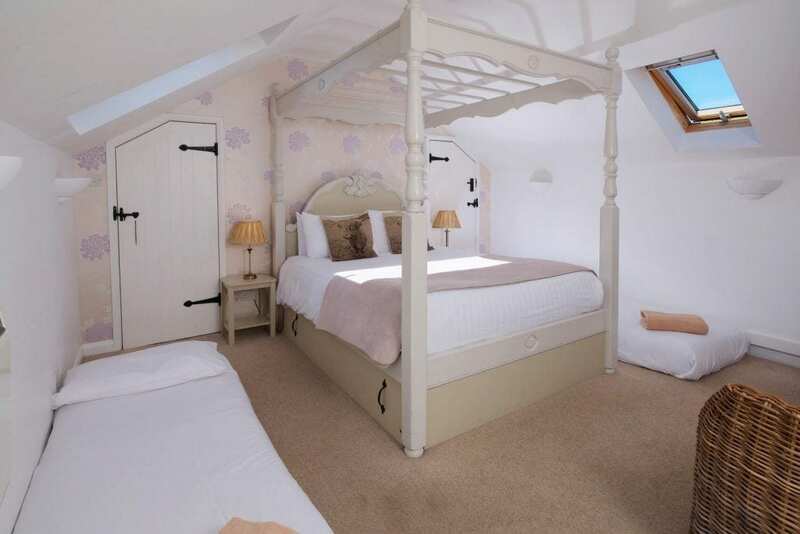 Explore the amazing Paulton’s Park, the home of Pepper Pig World and theme park. You will be able to meet cute characters at the main entrance plaza, Bobtail Bunny and his forest friends. 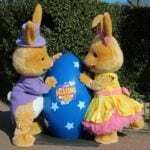 Children can also take part in a spring activities workshop and make either a Daffodil Windmill, a pop up bunny, a rabbit magnet or an Easter card. 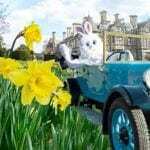 Beaulieu Museum and Palace is offering a variety of activities for easter including trying on traditional Easter bonnets and Victorian costumes, making arts and crafts, face painting and discovering what is under the bonnet of many remarkable cars. 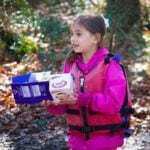 Paddle in the Beaulieu River in a guided tour for 2 hours with New Forest Activities to find Easter eggs along the way. 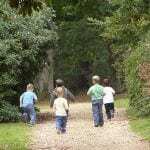 Suitable for all ages and all the equipment is provided by New Forest Activities. Explore Foxbury’s unique landscape and join the Easter Hunt to find the Cadbury eggs and learn all about the ground nesting birds that live here in the New Forest, and how you can help protect them.